In Boerne, your yard really tells people quite a bit about you – who you are, what you stand for, and what you are willing to accept. What does your yard say about you? Design and installation is a key part of our business because of this. 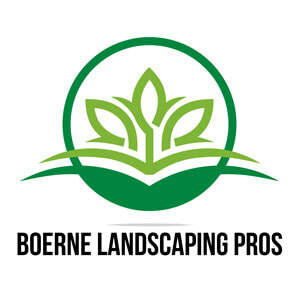 At Boerne Landscaping Pros., our team lives and works around here, so we know the kind of design and quality that citizens have come to expect and accept. Our landscape designs and installation teams work together to bring our knowledge, your ideas, and the collective creativity involved to build you something quite special for your yard. We will work with you to find the right hardscaping, plants, greenery, and landscaping. If you are interested in working with a team that can help you with landscaping on the small or large scale, give us a call today. Landscaping design is one of the best ways to ensure that your yard will look great in all seasons. When we plan for landscaping, we think ahead, looking at different seasons and anticipating changes. We’ll talk to you about the amount of work you want to do, how much your budget is, and the type of yard you are going for – do you want a yard that looks great or one that will withstand children playing and the elements? At Boerne Landscaping Pros., we start from the bottom up, designing a landscaping plan that is unique and will have parts that all work well together. Our work starts with a simple consultation to fully understand what it is you need and want for your yard, and then we look at what is actually possible using lighting, trimming, planting, hardscaping, and of course, landscaping. From there, we start designing and planning. If you want a yard that looks great, you have to think about design. 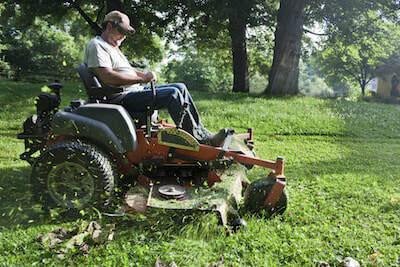 We grade your yard, applying high quality sod so that you have the basics in place. This is a fantastic way to instantly make your yard look better. If you have quite a few holes in your yard, or steep hills, we can even look into figuring those into your landscaping. Along with the plants and greenery, we look at systems we can put into place to make your yard have a better ecosystem – drainage, garden locations, river rocks, mulch, landscape lighting, and composting. Trees, plants, shrubs, and other green options also fall under our landscaping services, and we can help you to choose the best ones for your Boerne yard. 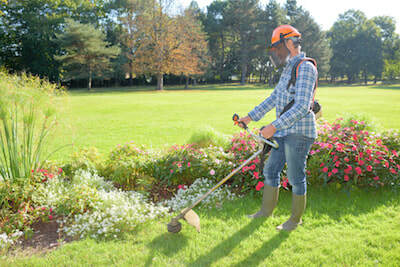 It is difficult to give you an estimate for your landscape design and landscaping work without talking to you first. Every yard is different and beautiful and requires a different amount of work. Your final estimate will depend on many different things, including how much work we have to put into it, the supplies we use, the equipment we need, and the time it takes us to complete the work. We will be able to give you an accurate estimate when we first look at your yard and talk to you about what you want. While we can’t guarantee that we can give you everything you want, we will guarantee to work with you on your budget – we understand everyone has one. No matter what the yard of your dreams looks like, whether it is a simple yard with vast spaces of thick, lush grass or a luxurious tropical oasis with trees and plants, we can help you to get there. Just give us a call today and we can help you to get started. We love to collaborate with you, so if you already have ideas about what you want, you can talk to us and explain what we can do. We promise that your garden, landscaping, and overall yard will be a labor of love for everyone involved. If you have no idea what you want, then you can contact us and we can give you some ideas about what we can do for you. If you want to get a yard that is as filled with tree, plants, and shrubs as you want, and they are all taken care of last for a long time, give us a call today to get started on your dream yard.